This was designed primarily for fleet management for companies to manage their drivers' behavior, progress, and patterns. 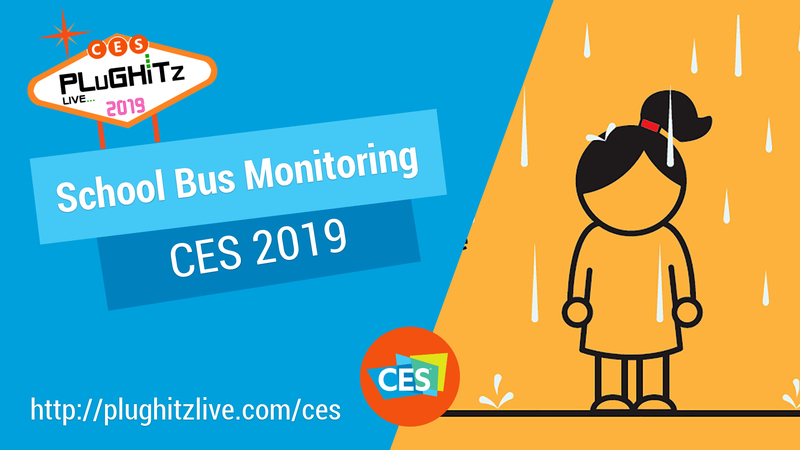 They have developed an app for the school districts all over the country to also be able to track the drivers of school buses as they transport the students to school and home again. They have 900 school districts that are involved! It offers an app for parents to also observe the same thing. Now they can watch the bus' activity and follow it on the route. They will see if it is delayed for any reason or stopped in an unexpected place.